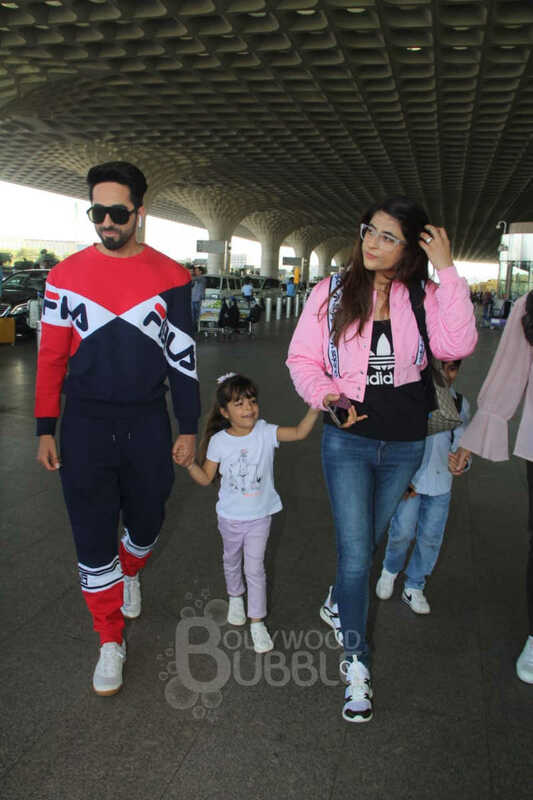 After giving two back to back hits with 'AndhaDhun' and 'Badhaai Ho', Ayushmann and his wife Tahira Kashyap (along with their kids) flew off for a much needed family vacation. 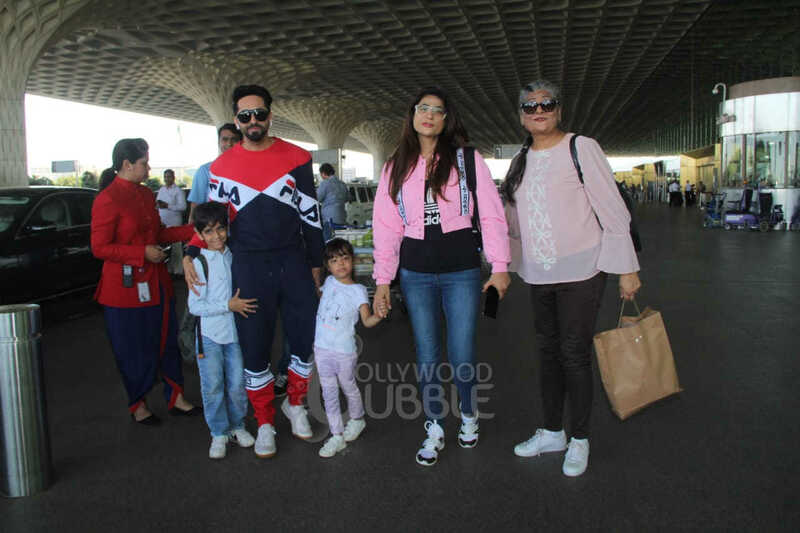 Dressed in uber cool casuals, the Khurrana family looked very stylish and happy. 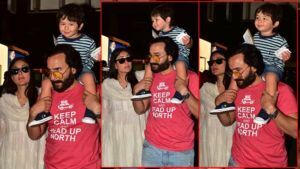 The couple who celebrated their 10th wedding anniversary recently have two kids - son Virajveer and daughter Varushka. Unlike their father, Virajveer and Varushka appear to be very shy. Off late, due to Tahira's health, there was a tensed situation in their family. But thankfully, Tahira is fine now and we hope she feels rejuvenated post this vacation. 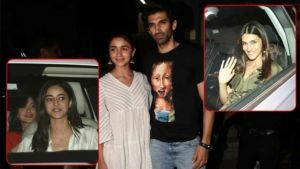 The couple were accompanied by Tahira's mother Anita. 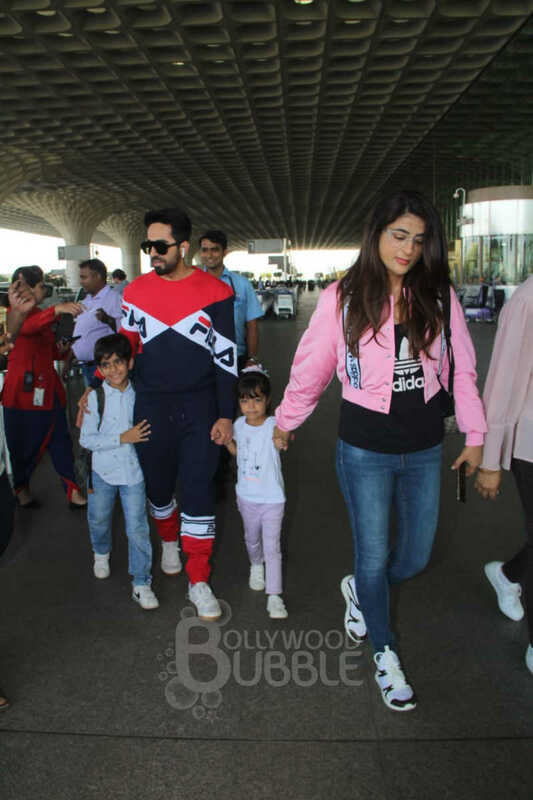 Before flying off, the actor even posed for the shutterbugs. In fact, the entire Khurrana family posed for the paparazzi.